The West Indies pair of Jamaican Andre Russell and Trinidadian Sunil Narine helped to guide Kolkata Knight Riders (KKR) to a six-wicket success as Jos Buttler's Rajasthan Royals fell short in Tuesday's crunch Indian Premier League (IPL) encounter. 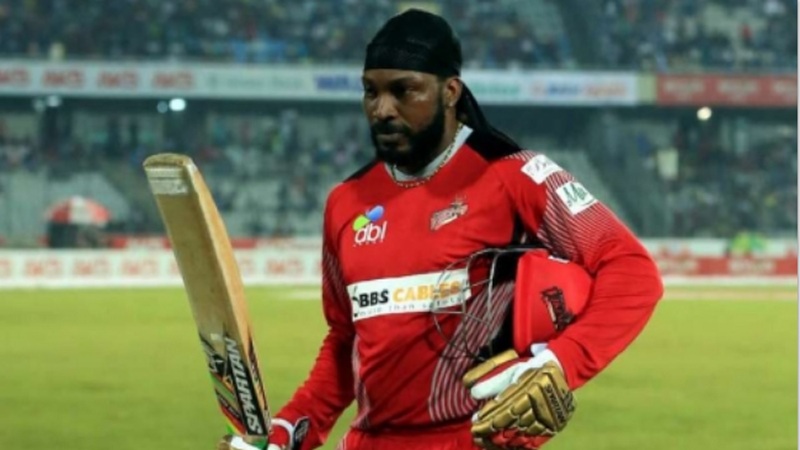 Sent in to bat, Rajasthan Royals were bowled out for 142 off 19 overs with Russell taking two for 13 off three overs and Narine, one for 29 from four. Kuldeep Yadav (4-20) produced his best IPL figures to finish as the top bowler for Kolkata Knight Riders. 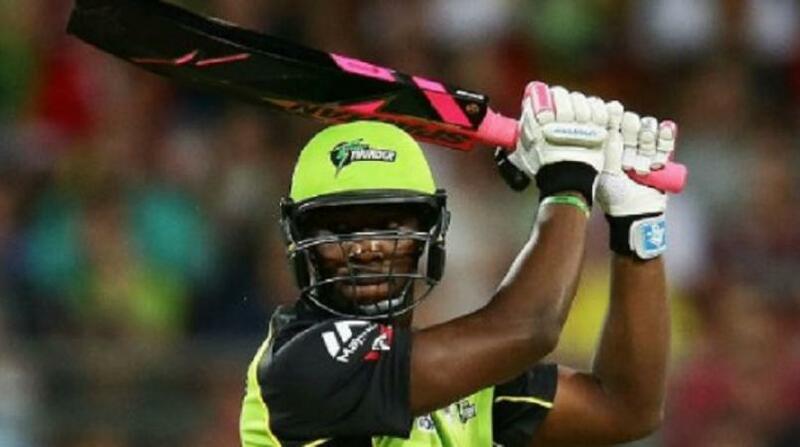 From 63 without loss, the Royals crumbled to 107 for seven and eventually limped to 142 all out, and Chris Lynn's 45 from 42 atop the order then underpinned KKR's chase - the target reached with two overs to spare. Narine and Russell applied the brakes, however, the latter ousting Tripathi before Kuldeep played his starring hand. The Knight Riders always looked to have enough in reserve, however, and even though Lynn compiled a more circumspect knock than usual before falling to Stokes, Dinesh Karthik (41 not out) and Russell (20 no) finished the job.